Nothing is more special than a new life and it is important that families have an opportunity to mark such an important event and to celebrate. Whilst christenings and other religious ceremonies are right for people who follow a particular faith, there is an alternative for people who are not religious or where the child’s parents have different faiths and want something neutral. That alternative is a naming ceremony and it is just as special, just as meaningful and is full of joy and fun. 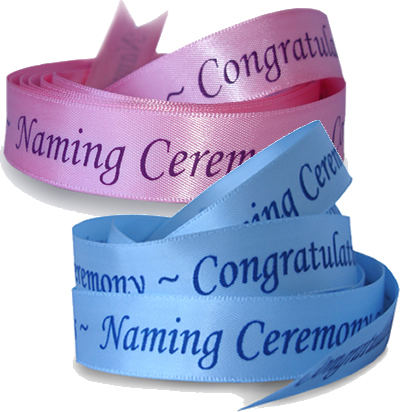 Naming ceremonies can be held wherever and whenever you wish; they can be very informal and relaxed or more structured and can be for babies or older children. 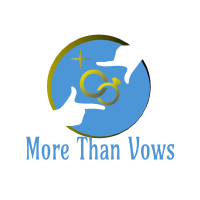 Within the ceremony you can make promises to your child and can acknowledge people who you want to have a particularly significant role in their life. Friends or family can be appointed as the non-religious equivalent of god-parents and you can call them whatever you wish (for example guardians, supporting adults, mentors, special friends or even odd-parents! If you wish you can stick to god-parents as the term is widely understood, although in this case they will have a non-religious role). Grandparents can also make promises and you can ask people to do readings or play a piece of music. Other children can be involved too – young ones can bang a gong or ring a bell to mark the start of the ceremony, older ones can do a reading or play an instrument. Naming ceremonies are very inclusive and everyone can be involved if you wish, not only as witnesses, but also by making a collective promise to support you and your child. Mementos of the day can be created, such as writing wishes in a book or on a canvass, a tree can be planted or a piece of artwork created. These things, along with photographs from the day and a souvenir copy of the script, which I provide you with, will ensure your child knows how he/she was welcomed into the world when they are old enough to understand the event. Other symbolic elements can be built into the ceremony, including feather or balloon releasing, sand blending, ribbon fasting to name but a few. You could have a themed ceremony – maybe a favourite character or book.